Japanese culture has deeply rooted food traditions, beginning in the womb. 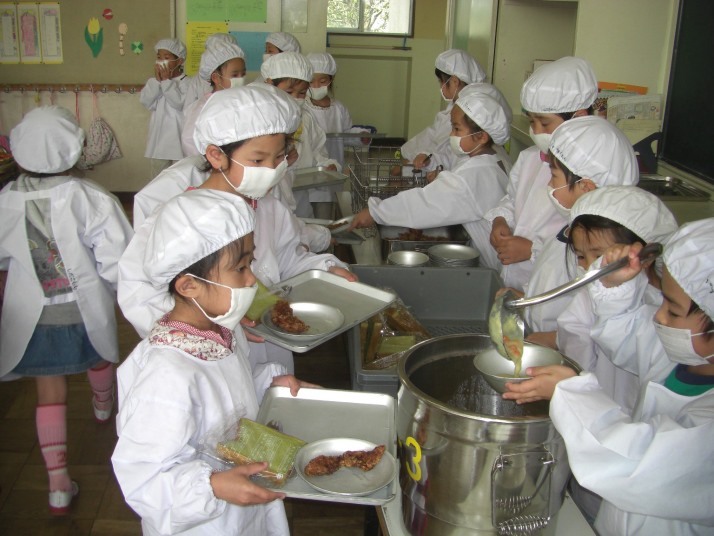 School lunches in particular present an enormous cultural difference between Japan and the U.S. In episode 59 of Inside School Food, filmmaker Atsuko Quirk and journalist Nancy Matsumoto describe a typical Japanese lunch scene with host Laura Stanley.